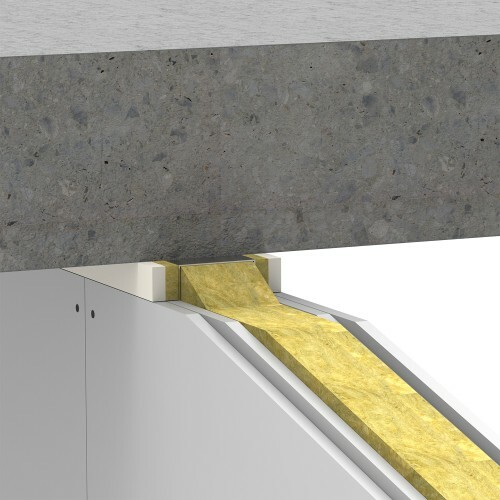 Multisealant A is an acrylic-based ﬁrestop sealant for the ﬁre-resistant sealing of joints and gaps. It provides a ﬁre-resistant and smoke-proof seal to adjacent rooms. Multisealant A expands when exposed to heat and creates a ﬁre-resistant seal. 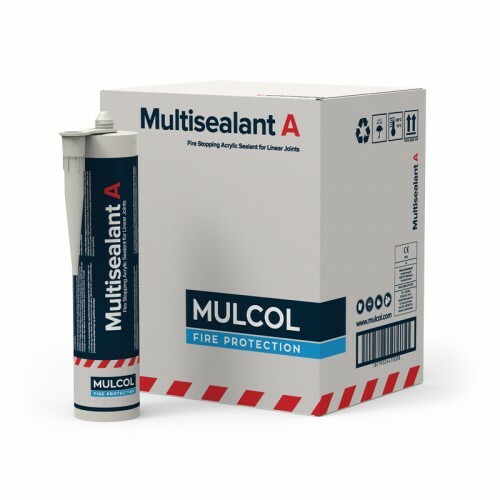 Multisealant A forms part of the Mulcol® MultiSeal System.